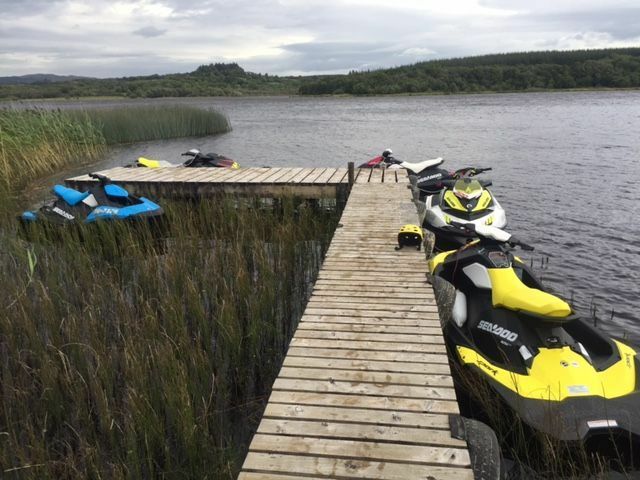 Kilmore Jetworks can provide PWC courses which are conveniently located at Tudor Farm in Kesh, County Fermanagh, Northern Ireland (NI). 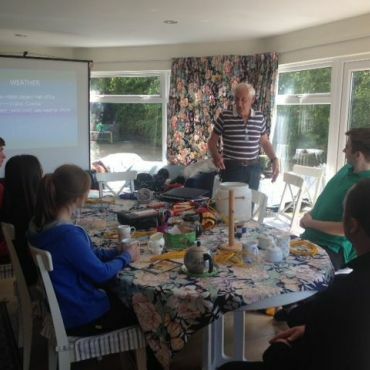 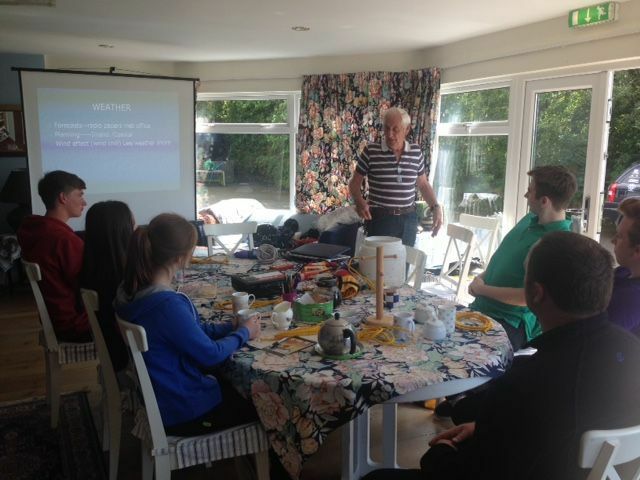 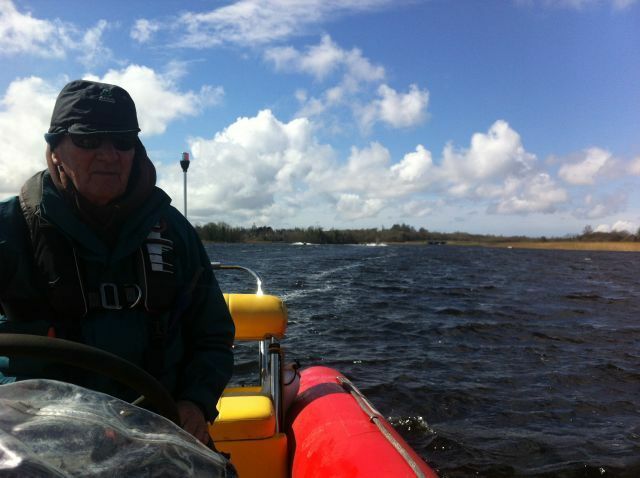 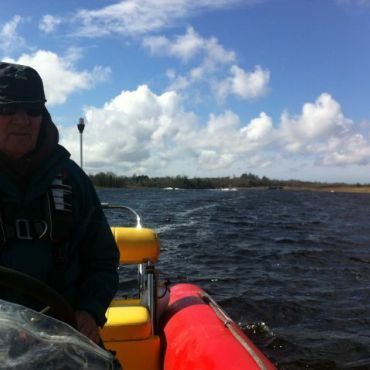 David is a RYA certified instructors and works along with Sam McCreery from Tudor Farm who is also a RYA certified instructor, together they have over 40 years experience in delivering RYA PWC courses. 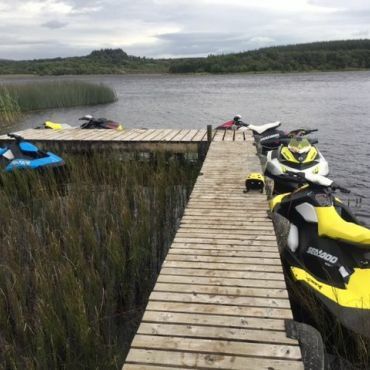 The PWC course consists of a few hours in the classroom learning about how to handle your jetski, navigation and safety on the water and then the fun begins out on the water. 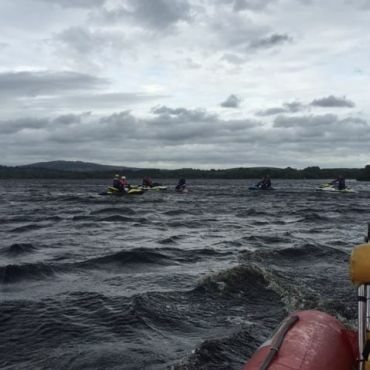 The course is run over a one day with it starting at 10am and finishing around 5pm. 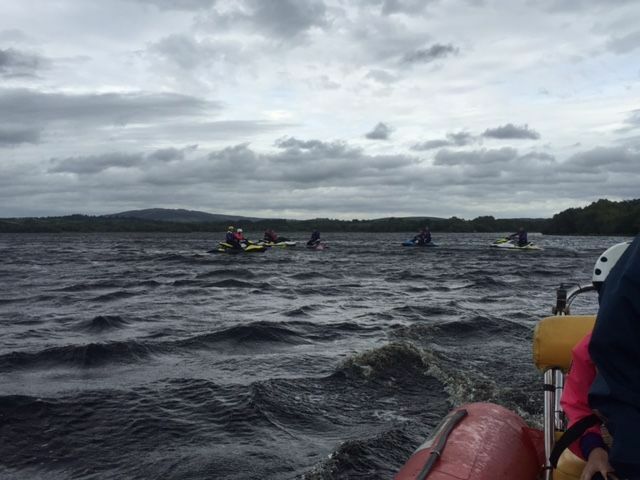 Deposits are required for the PWC course as they are very popular with PWC owners across Ireland wishing to acquire their licence. 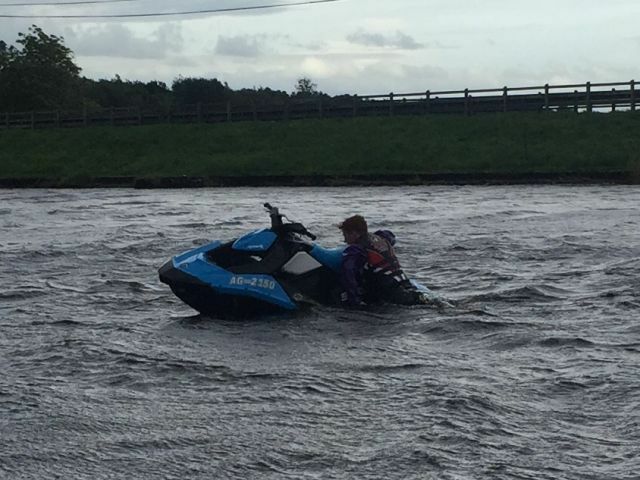 As well as making using your personal watercraft a much more safer experience, having an RYA PWC licence will also help you obtain cheaper jet ski insurance . 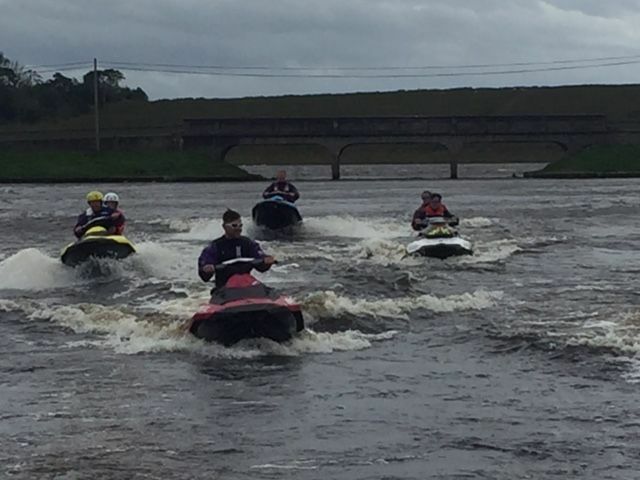 Do not hesitate to email David or call 028 6772 2073 should you have any queries or you would like to book a place on our PWC course. 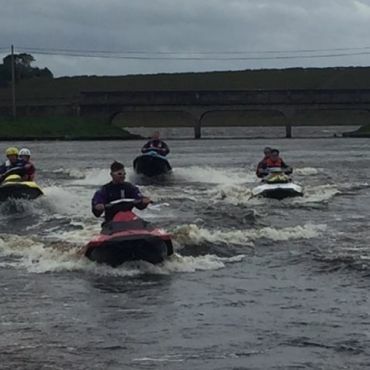 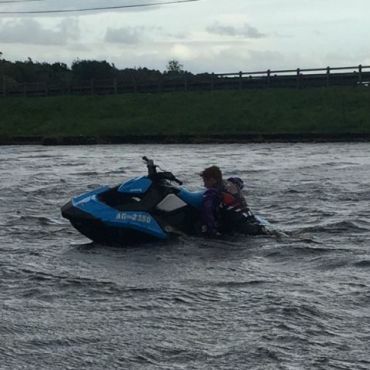 As well as jet skiers in Northern Ireland, the course is also open to jet skiers from the Republic of Ireland ROI.